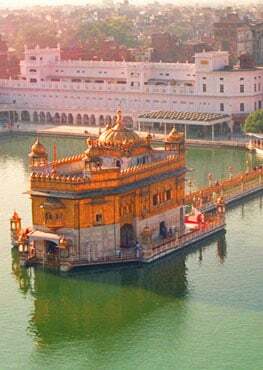 “The EcoSikh connectsto Sikh values, beliefs and institutions to the most important environmental issues facing our world. We draw the rich tradition of the Sikh Gurus while ensuring that our deep reverence for entire creation remains central to the life of Sikhism,” said Singh. The outer layers of the sun will actually reach the Earth, and so the oceans will evaporate and our planet will be fried. Sorry! Fortunately for us, this won’t happen for several billions of years. Is your Gurdwara or your Institution celebrating Sikh Environment Day? Engaging Sikhs through awareness, action and advocacy on environment issues in Punjab and the world. Insights of 1st EcoSikh Annual Conference in India and successful launch of Organic Food market in Amritsar. Elaborating the environmental-friendly benefits, Majithia said the project will mean abating 4-lakh tonnes of carbon dioxide (CO2) in the next 25 years. Majithia said the Centre has set a target of generating 40,000 MW of renewable energy by 2022. That i found what we are doing with our mother earth, so i saw a business and a help to the world. [VIDEO] LIVE video from July 27, 2016. Please think about making a film related to the environment for this year's film festival. 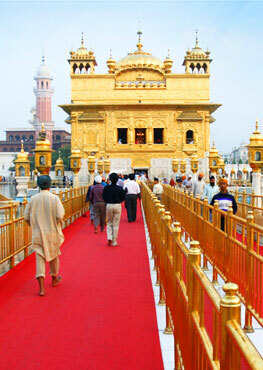 The SikhNet staff discuss Sikhism and environmentalism.